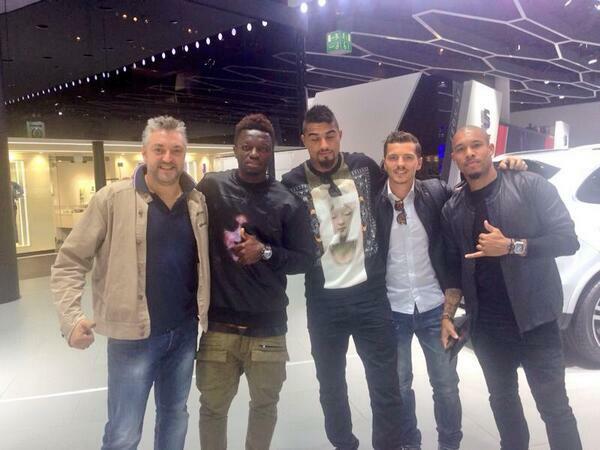 Sulley Muntari is the new Xzibit. 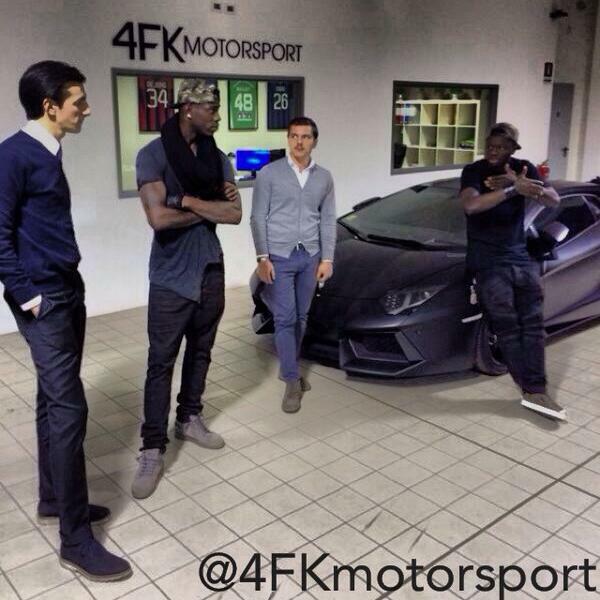 Ghanian international Muntari has opened the doors to his new 4fk Motorsport garage in Milan where rich Italians can go to pimp their rides. 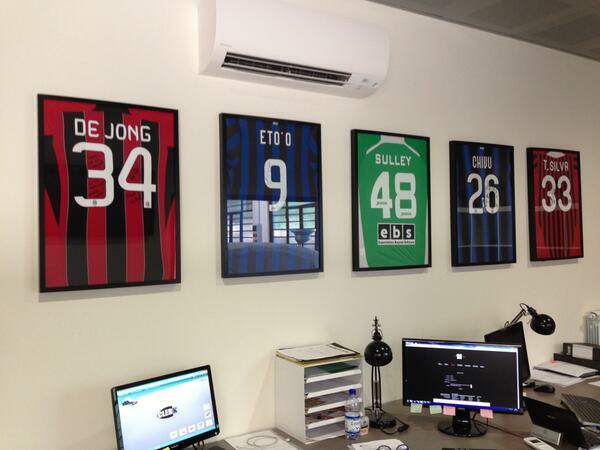 Several AC Milan players have already been to visit Muntari’s new business over the past few months, and on Thursday it was the turn of AC Milan’s Mario Balotelli to make an appearance at the shop. Pictures of Mario Balotelli’s visit to Sulley Muntari’s brand new car pimping business can be seen below, together with other snaps of AC Milan players visiting Muntari’s second job. This entry was posted in SPORTS and tagged 4FK, balotelli, mario, MOTOR SPORT.